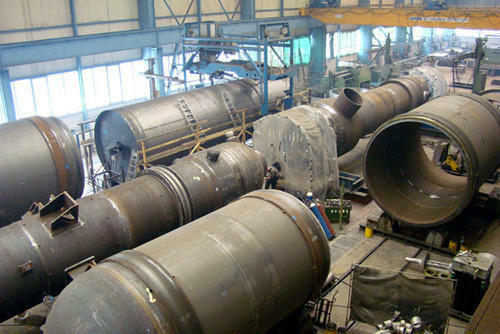 we are readily focused towards offering a wide collection of Reactor Vessels. Simple to use, these provided products are developed and designed under the guidance and supervision of talented personnel of our team. Owing to their consistent built and ruggedness, these are highly acclaimed and cherished.